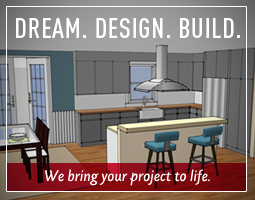 We are always looking for talented architects, engineers, carpenters and designers to work with on creating fine homes in South Eastern North Carolina. Interested in working with us? Please fill out the form below and let us know why you think you’d be a great addition to our growing network of expert craftsmen.